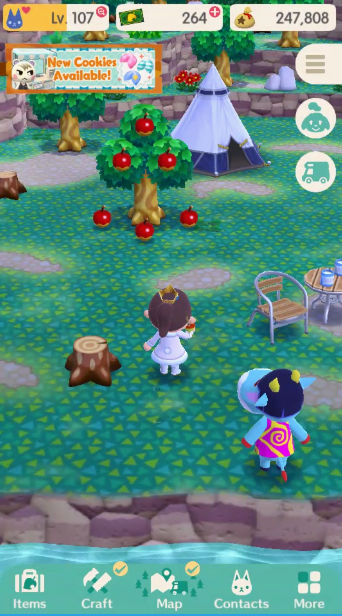 The first three Fortune Cookies left recently and when they just had hours left, I ended up trying again for the Grand Prize item. 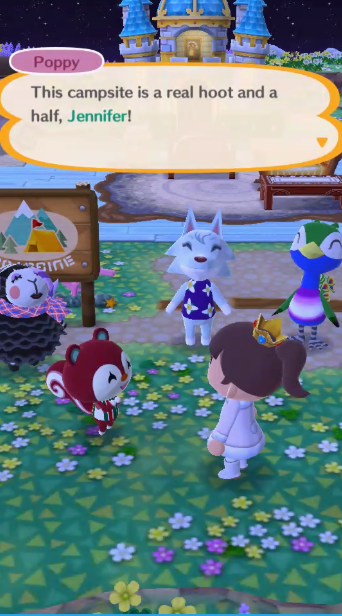 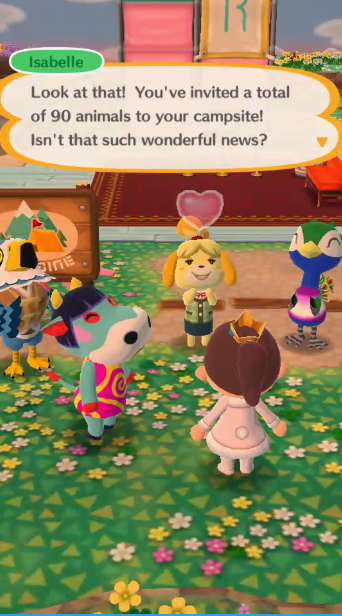 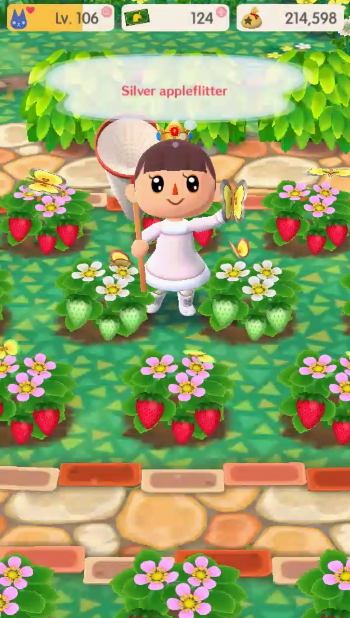 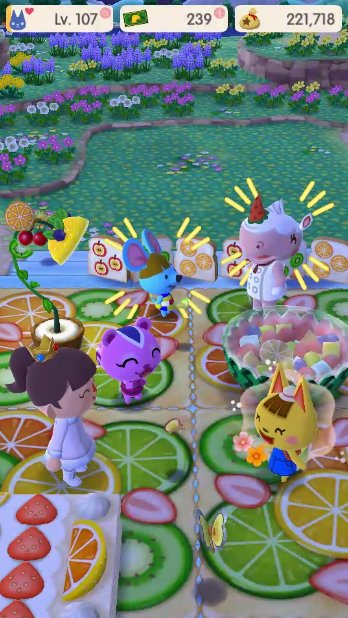 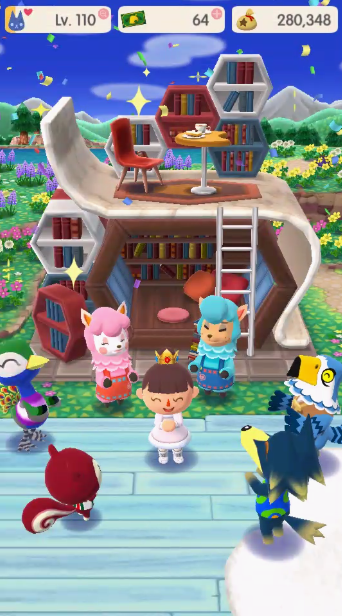 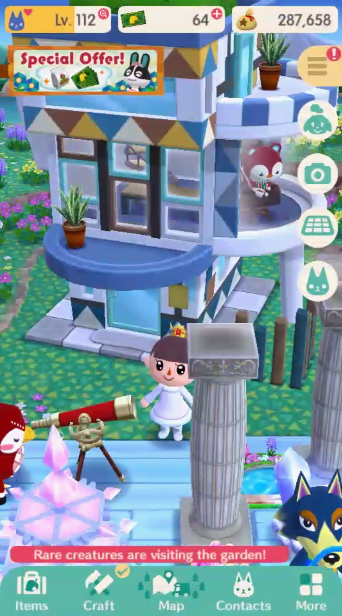 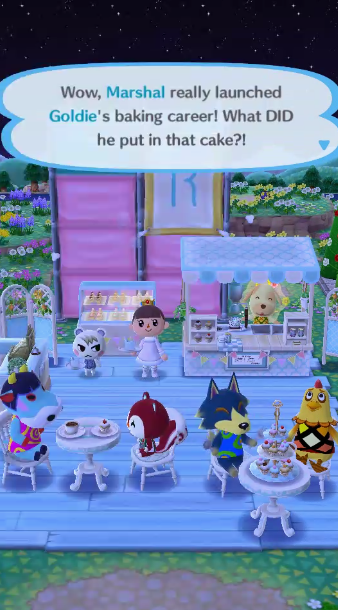 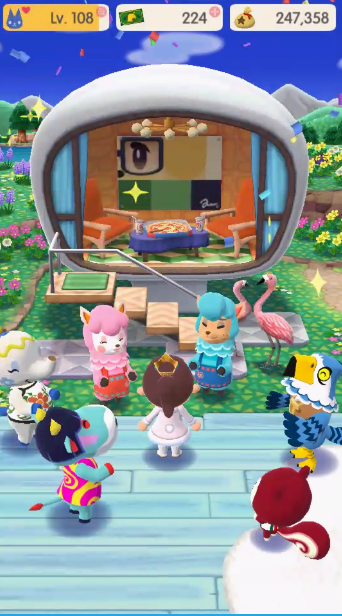 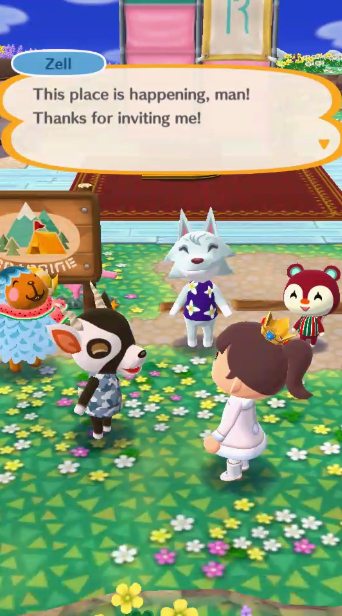 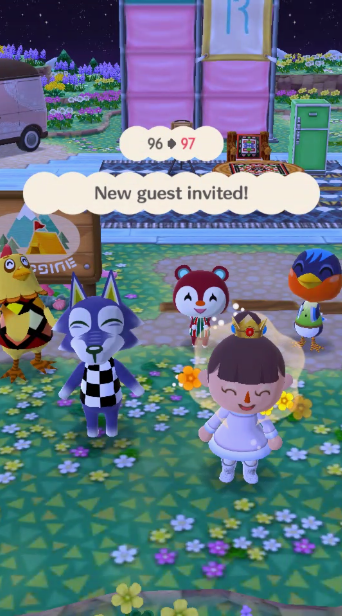 Like with Hopkins’ Fortune Cookie, miracles occurred and I somehow got all the Fortune Cookie Grand Prizes from them. 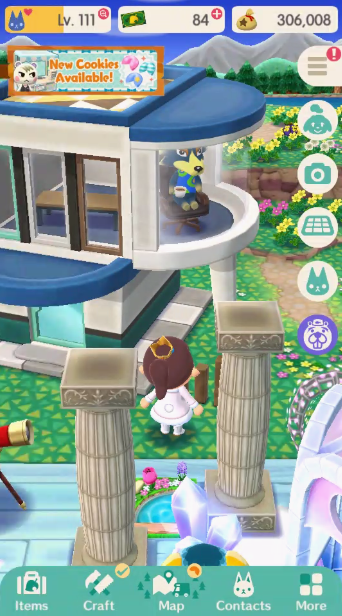 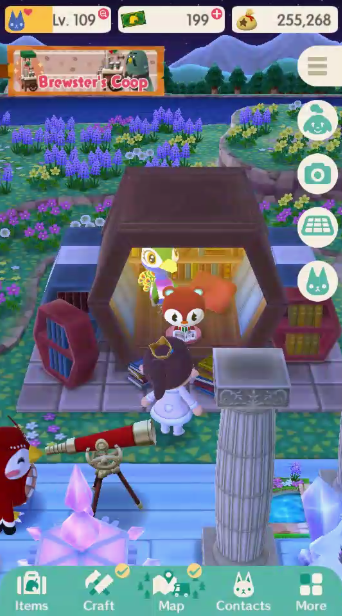 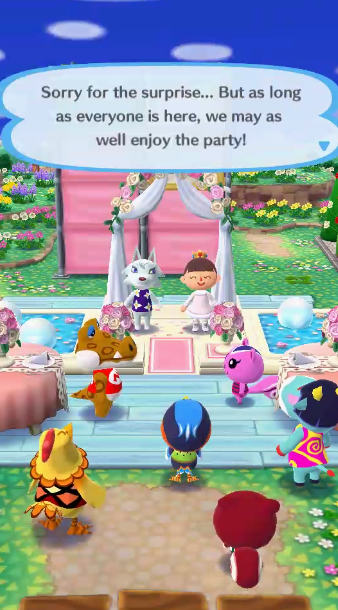 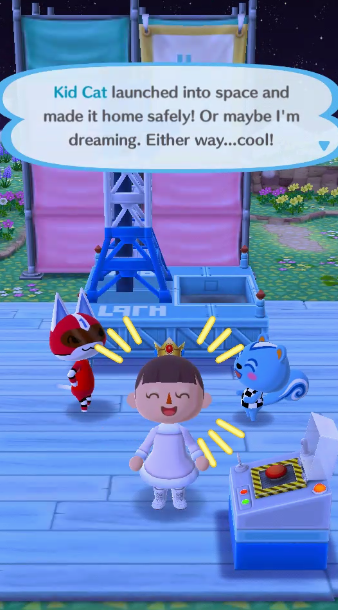 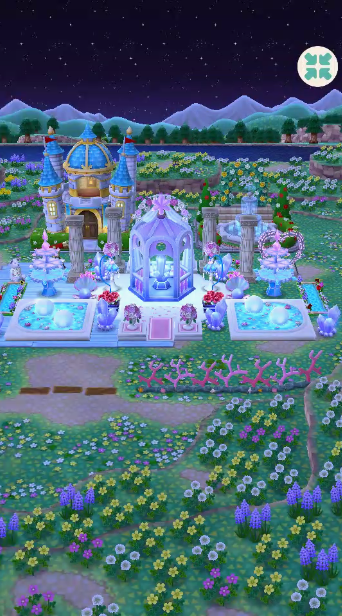 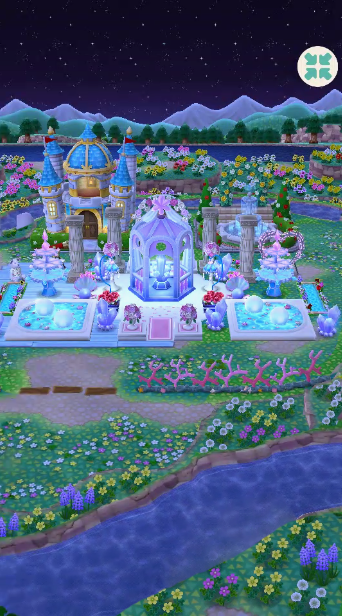 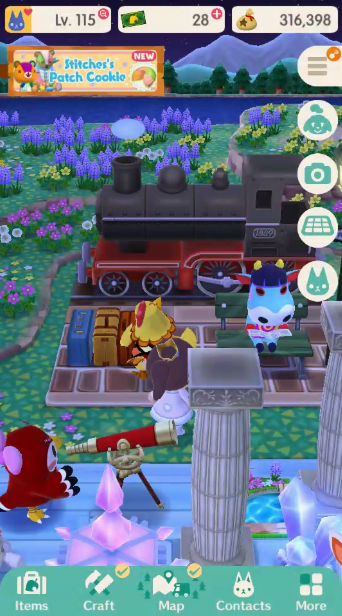 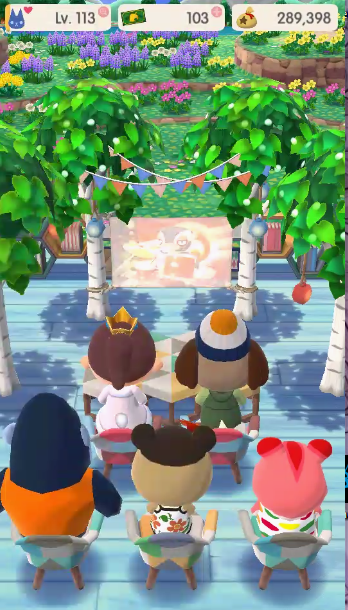 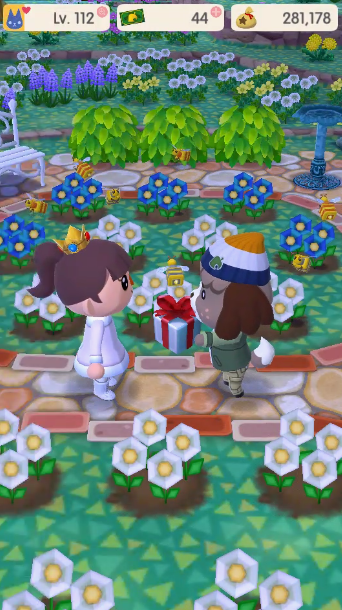 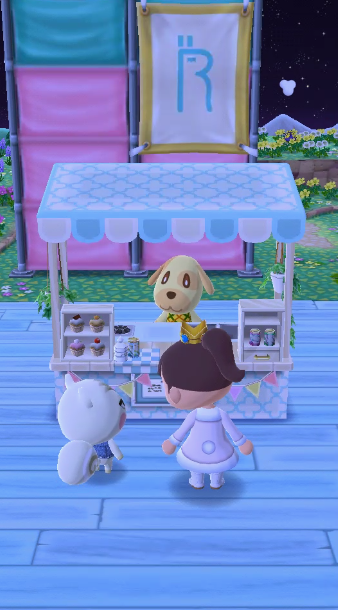 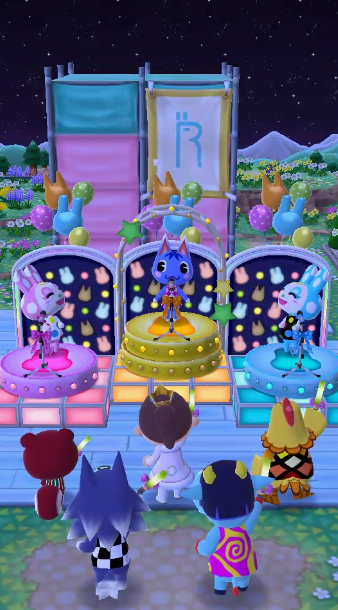 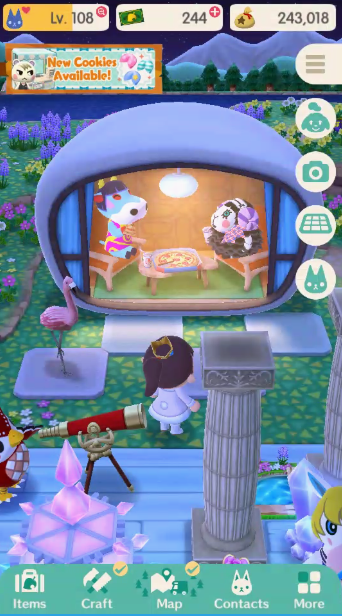 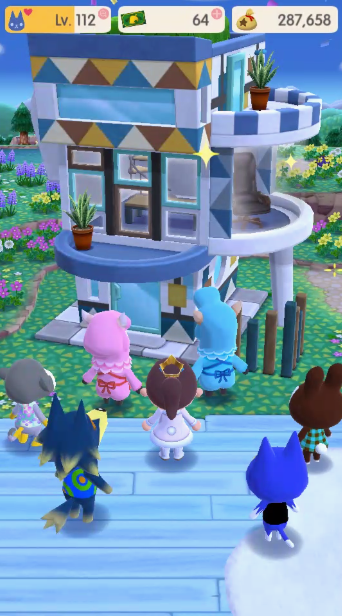 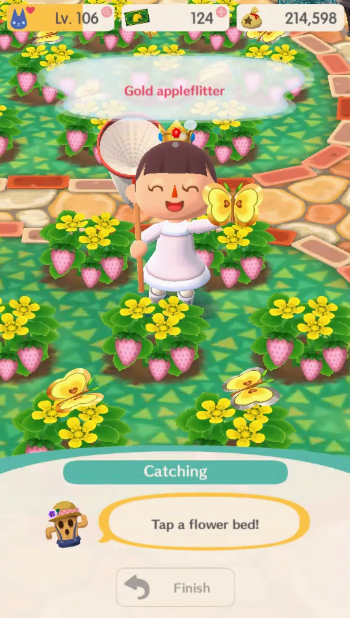 I hope I get lucky with Stitches’ and Lily’s fortune cookies in similar ways as I still need quite a bit from them including the Grand Prize. 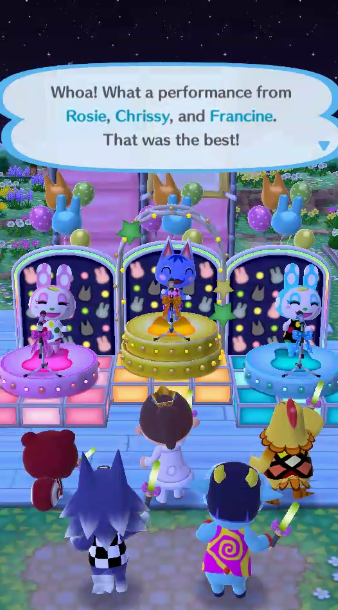 Meanwhile, I used all of my savings for Whitney’s and actually got the grand prize in my second one and nearly got all the other items as well. 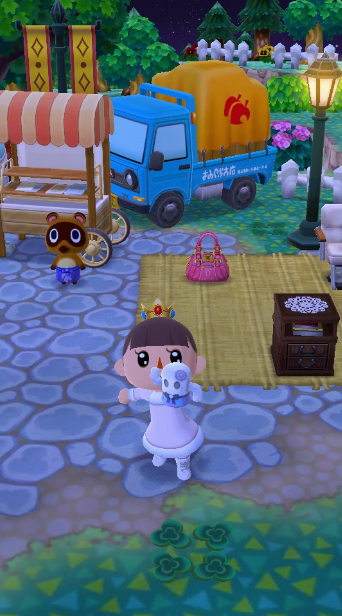 I’m just missing the dress. 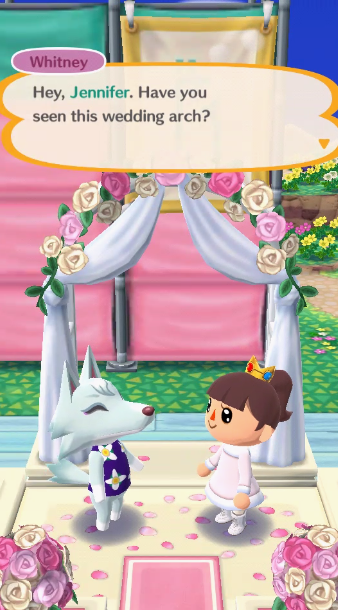 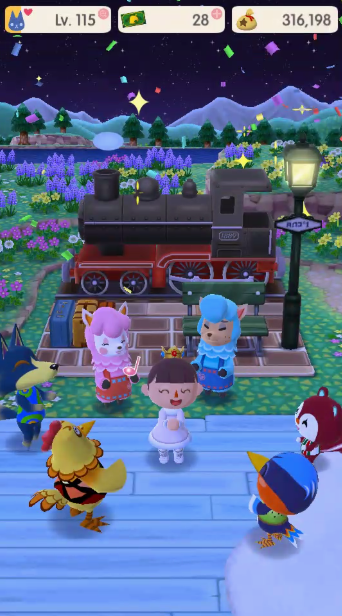 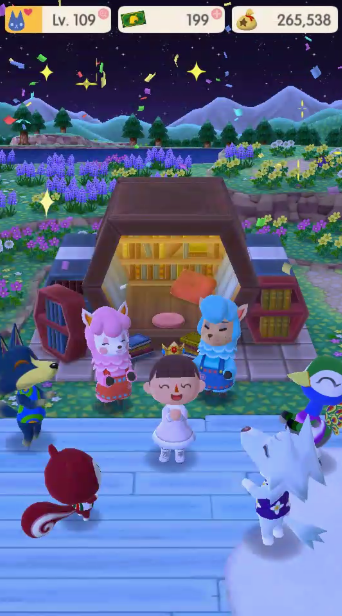 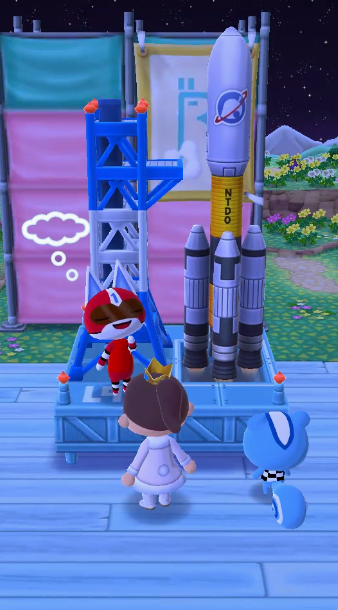 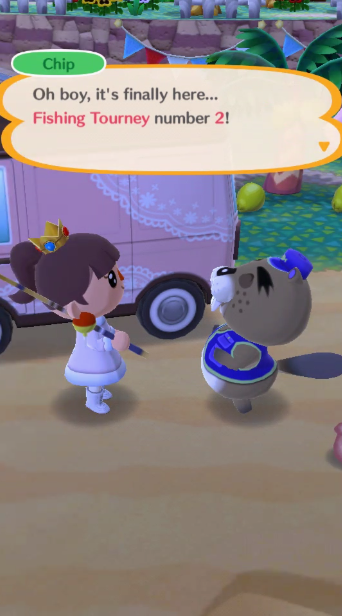 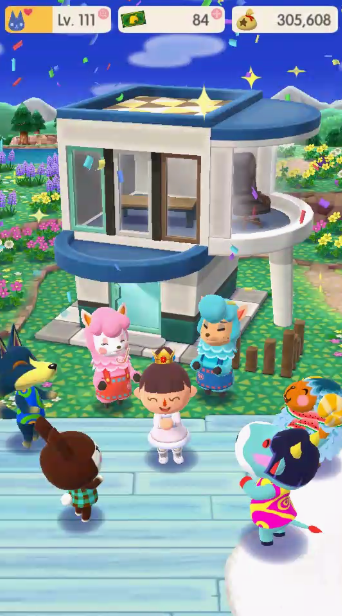 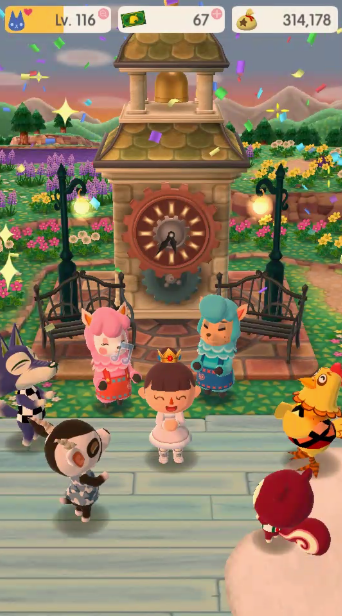 It was pretty cute and I hope I get the dress soon. 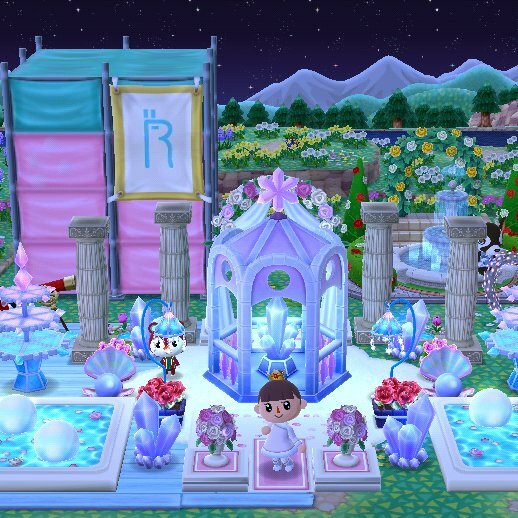 I love the items from this one so much. 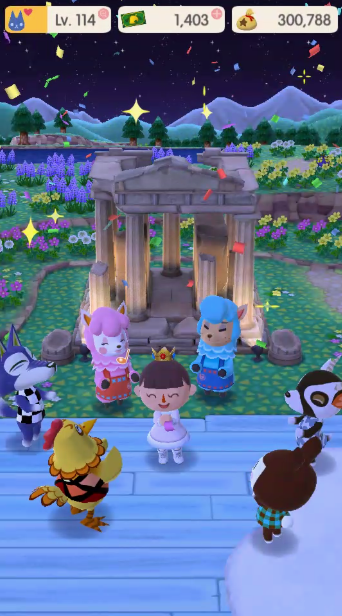 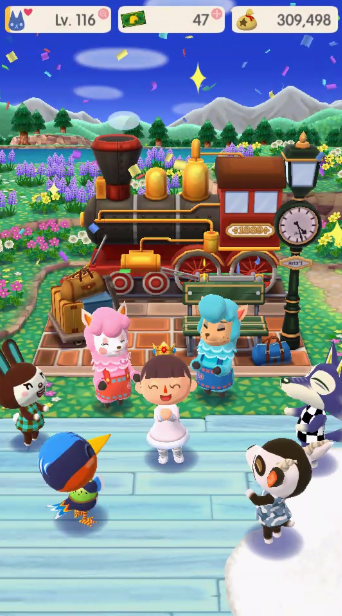 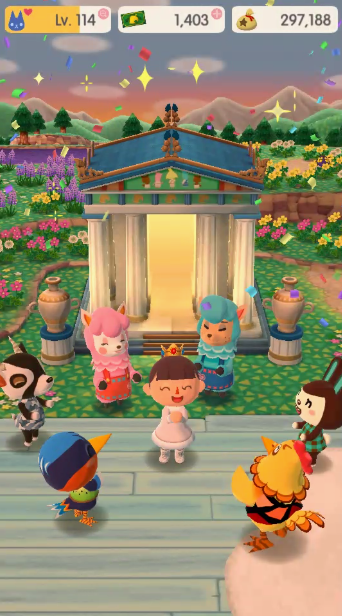 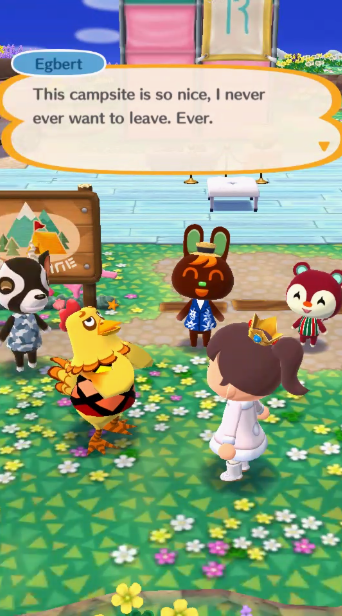 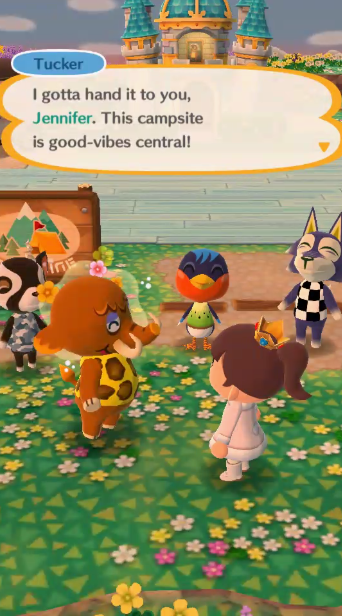 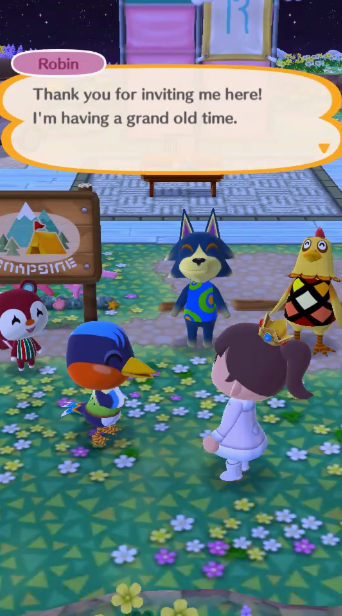 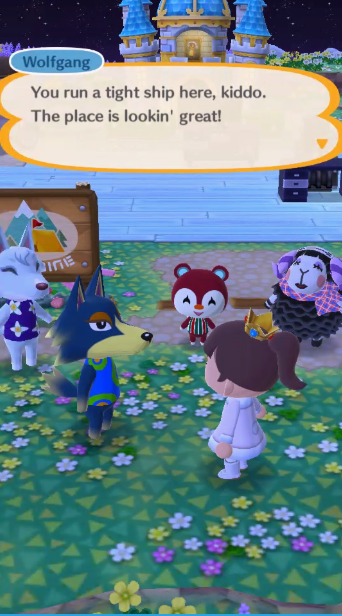 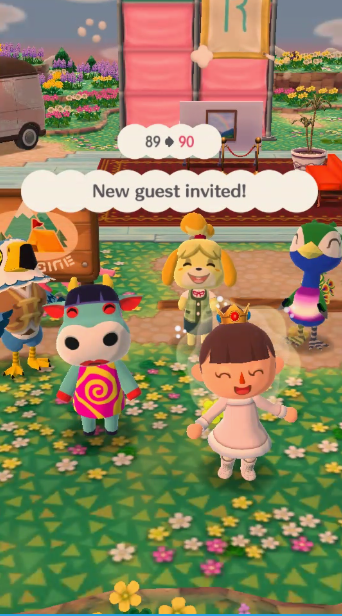 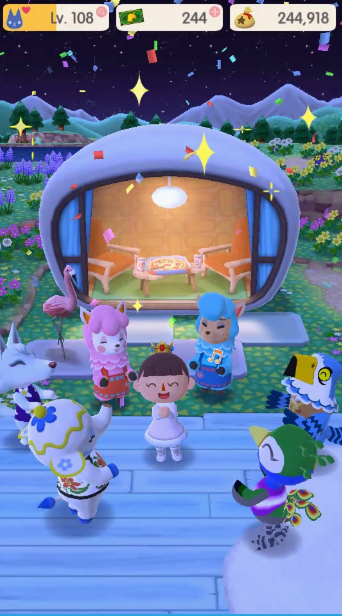 With the recent updates, two new essence types came out which brought new amenities and new villagers–Modern and Historical. 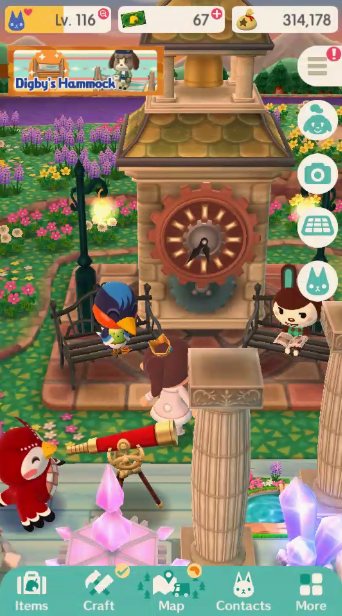 And I have the Amenities mostly built–I still need to get the Clock Tower fully leveled up. 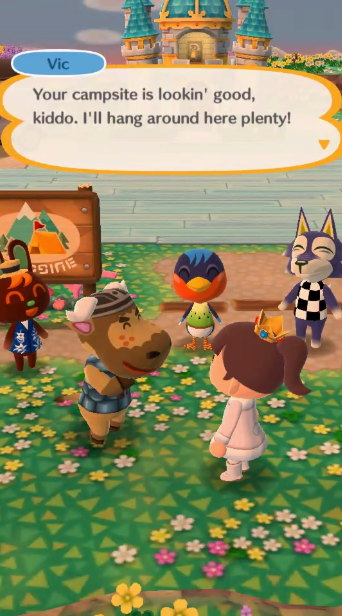 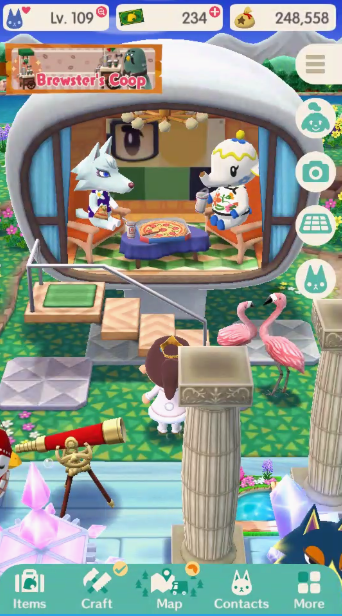 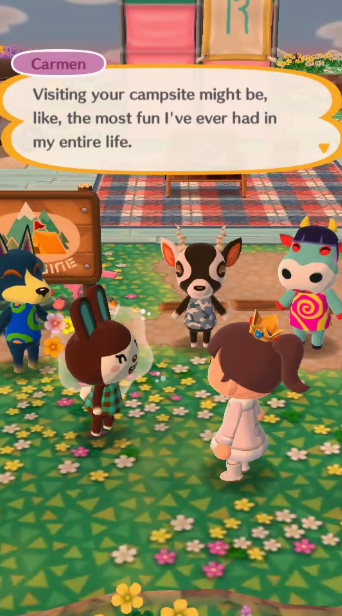 With Villagers supposedly being able to hit level 25 in a big upcoming update, I’m wondering if there will be a new Amenity for every Essence type… It’s going to be super annoying dealing with just one slot then. 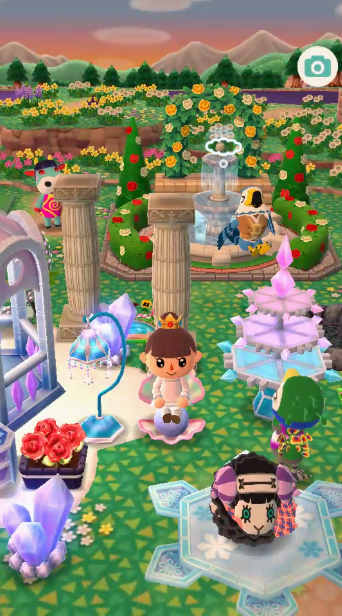 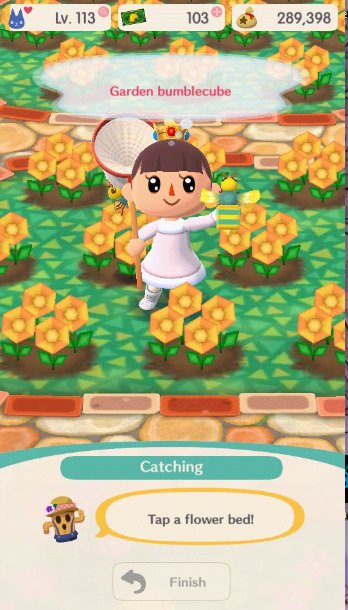 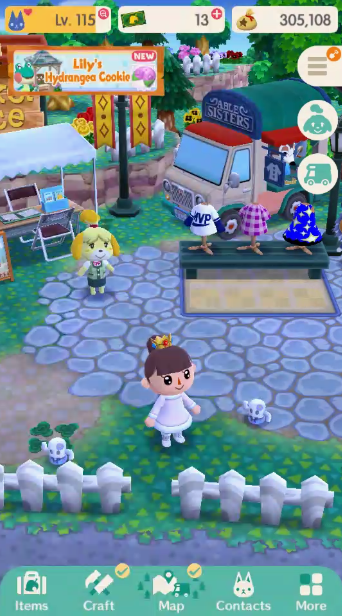 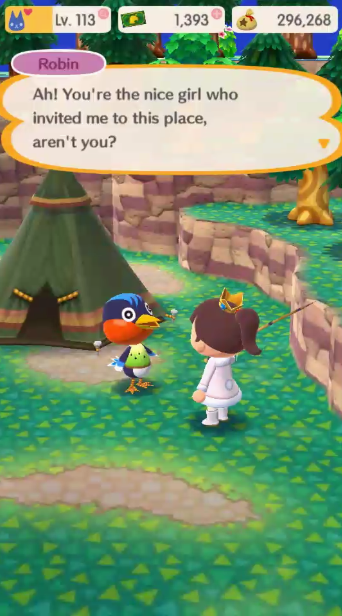 A third tourney starts tomorrow and I have just enough Leaf Tickets for the Golden Fishing Rod… The Sea Turtle Cushion is super cute, but I’m still tired of events.